These Amazingly Packaged Products Have Taken It To The Next Level | Deveoh! 1. 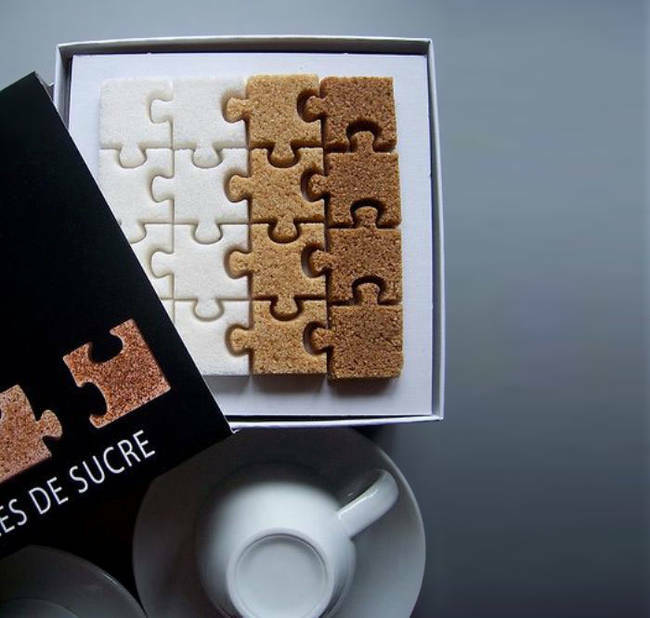 These puzzle piece sugar cubes are awesome. It makes me want to add more sugar to my morning coffee. An Artist Made Lego Versions Of Famous Paintings... Can You Guess Each One? 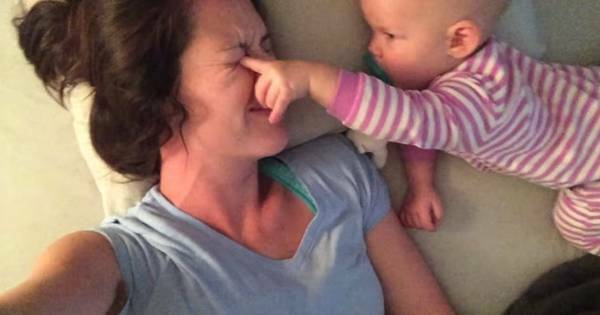 This Is Exactly What It's Like If You Let Your Baby Sleep In Bed With You... Poor Mom!